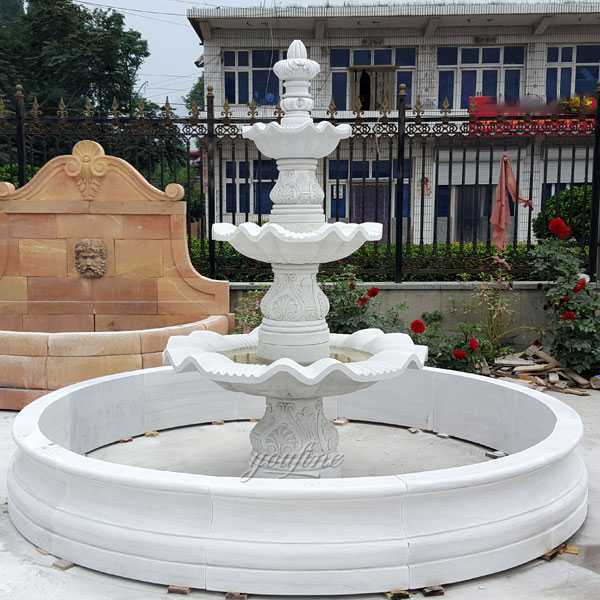 This tiered water marble fountain is so simple,but look very generous.At the edge of the marble fountain,decorating with some flower,which are carved carefully by our masters.The style is very suitable for you garden or backyard decoration,it must can make your garden more different ! The beautiful tiered marble fountain provided by the former residence of marble is carefully crafted from natural marble. Marble fountains are things that can enhance anyone’s home. The beauty of its breathing is made by intricate marble, making it a wonderful addition to your garden. 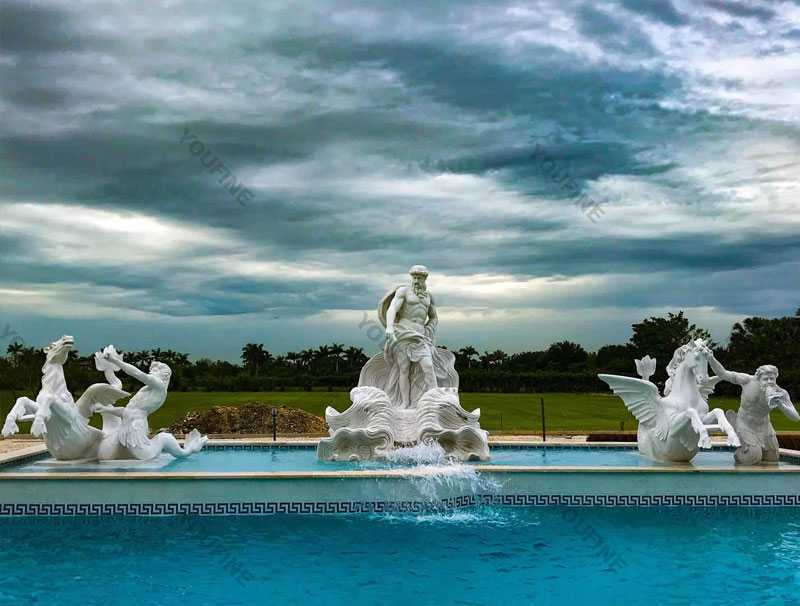 Enjoy the melodious sound of these gorgeous marble fountains to rejuvenate your senses. 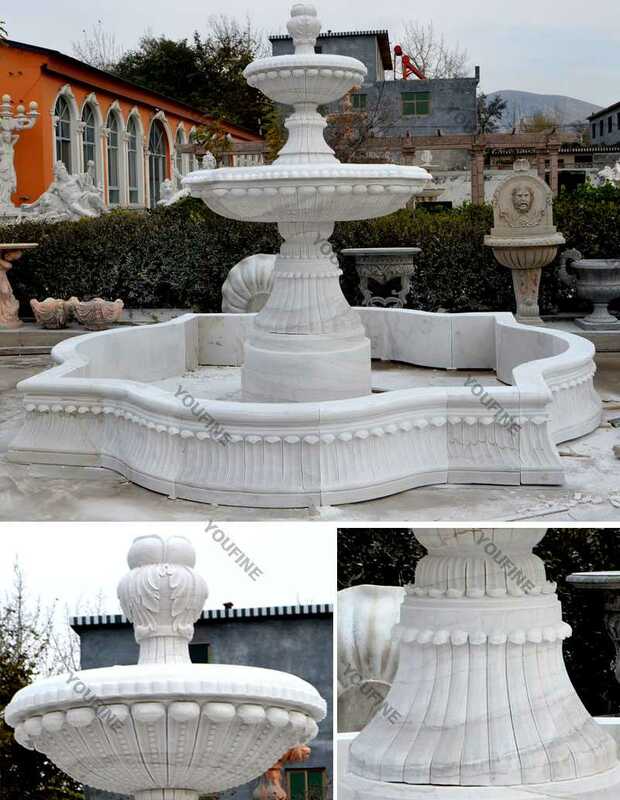 If you don’t see anything on our website, we can customize a marble fountain for you. For larger projects, we would be happy to send someone to your website for a free consultation. 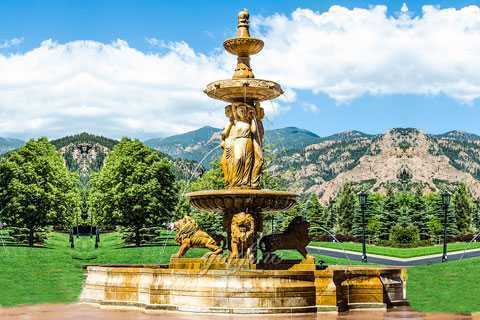 You may be surprised that our beautiful tiered marble fountains can afford it. 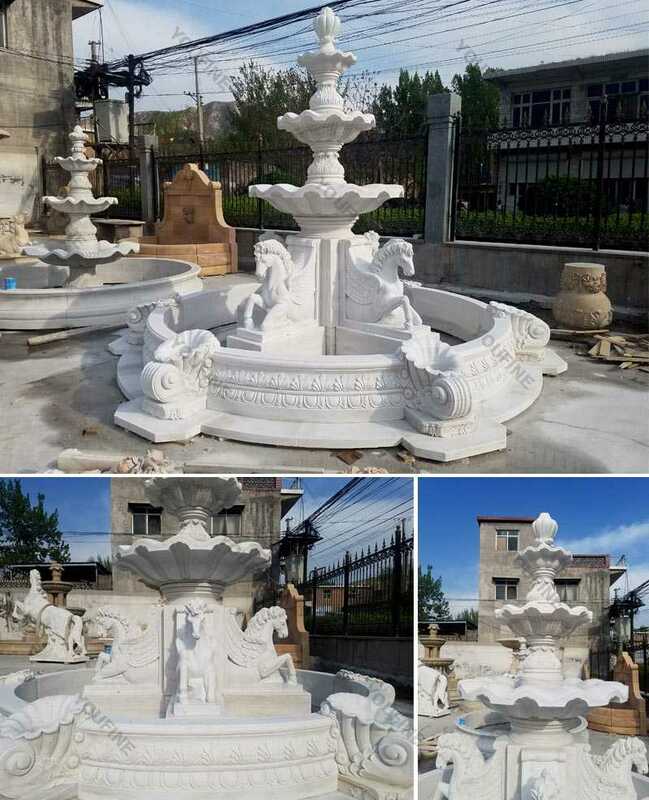 Please contact us to help you create the perfect marble fountain for your home, business, development project or community. Fountain Design Series is one of our special offers for customers! 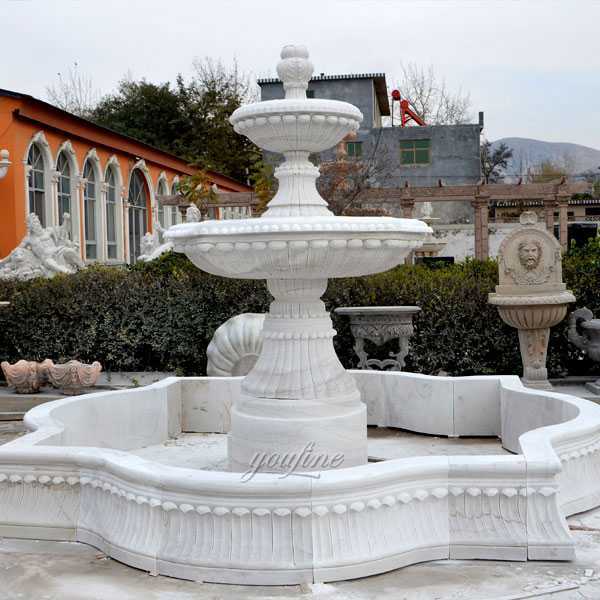 This tiered stone fountain is carved out of a piece of marble! There are several winding pillars supporting two pots, the fountain is so elegant and modern! 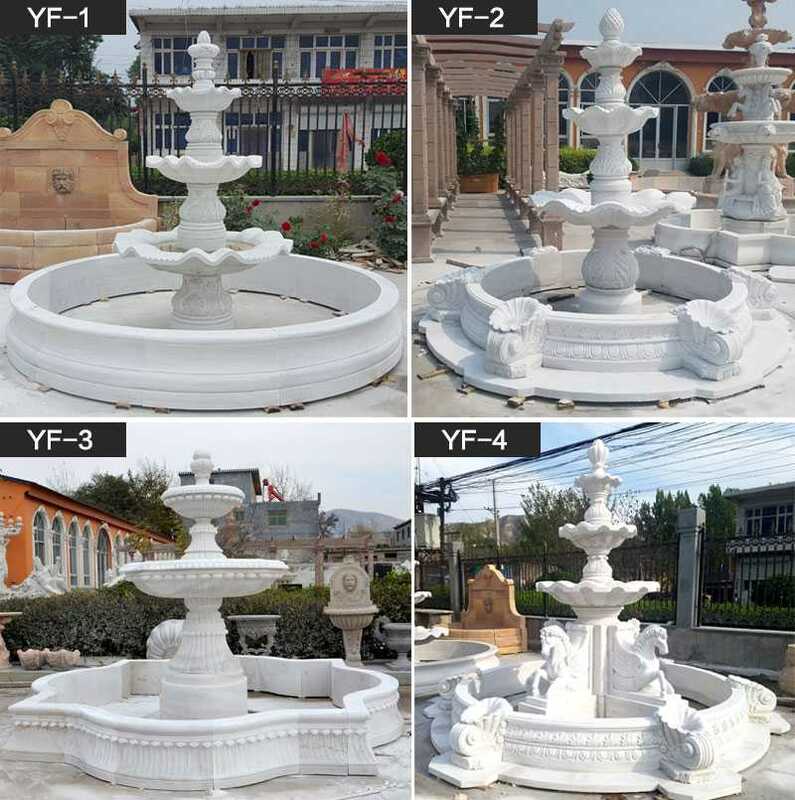 Contact our Fountain design team to find a more unique design!